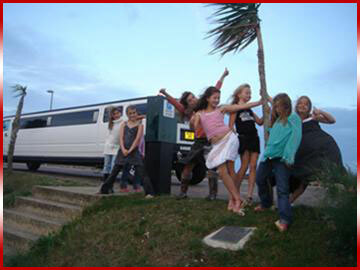 Limousine Hire in West Midlands, Limousines are the perfect way to travel for a special meal, an evening out at the theatre or a concert without worrying about parking. 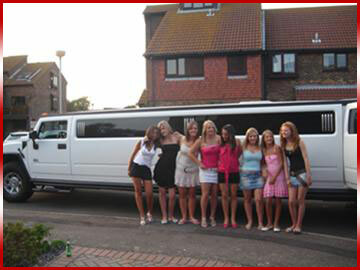 Arrive in style in our stylish limos in West Midlands and let us make your Anniversary, Birthday or any special occasion memorable. 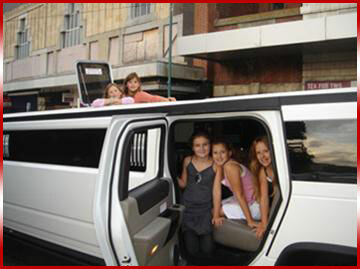 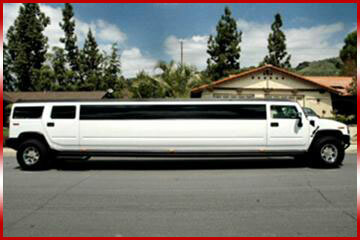 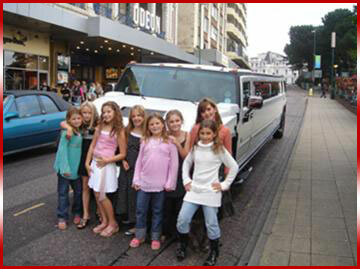 Limo hire in West Midlands caters for any special occasion.